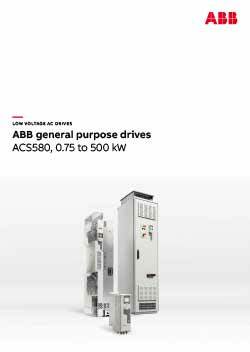 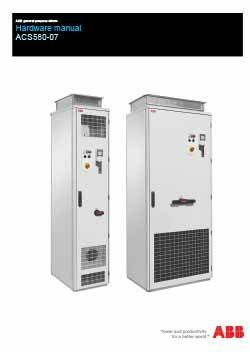 The ACS580 range from ABB is available in a range of wall-mounted, drive modules and cabinet-built drives. 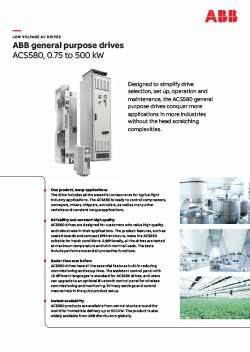 Being part of the all-compatible ABB drives portfolio, the ACS580 is equipped with built-in features that simplify ordering and delivery, and reduce commissioning costs, this is due to everything being provided in a simple, compact and ready-to-use package. 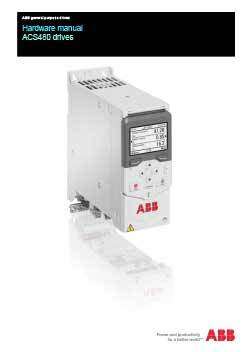 The product features include coated boards and compact IP55 enclosure ensure this drive is suitable for even the harshest of environments. 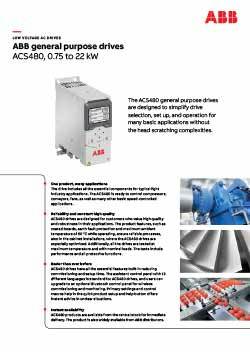 The ACS580 can be used in a wide range of applications in many different industries including, food and beverage, material handling, printing, paper, agriculture, rubbers and plastics. 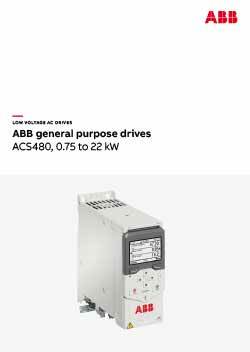 The ACS480 general purpose drive from ABB delivers efficiency and simplicity in one compact package. 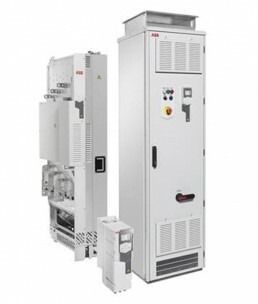 It brings all the essential features built-in to run basic applications such as pumps, fans, compressors and conveyors and thus reducing commissioning and setup time. 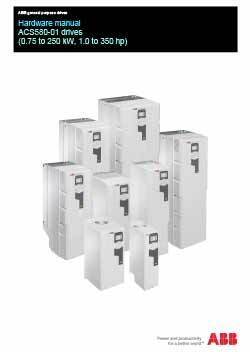 Primary settings and control macros are there to aid the user and the handy help function gives instant advise in unclear situations. 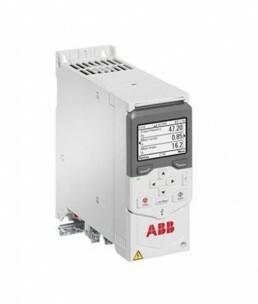 This robust drive offers features, such as coated circuit boards, minimized airflow through the control board section, earth fault protection and maximum ambient temperatures of 50 deg c makes the ACS480 a reliable choice. 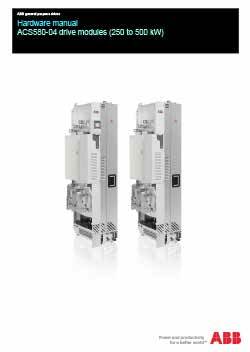 Learn it once, use it everywhere is only too evident in this drive – its common architecture enables a smooth transition to other all-compatible drives in the ABB portfolio.